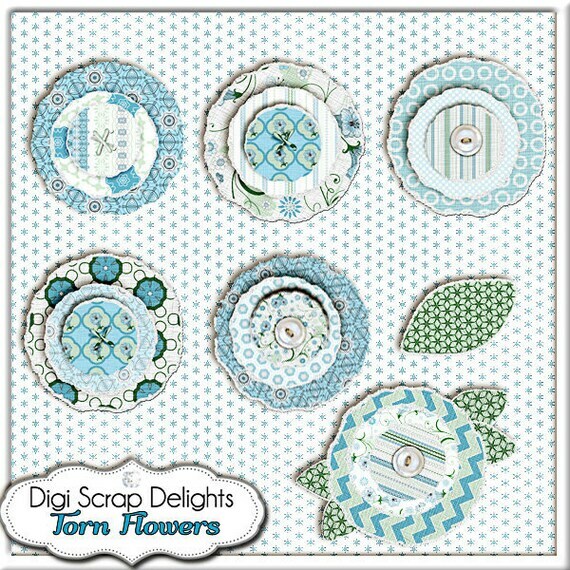 Home » Scrapbooking » Win My New Blue Kit! Do you like blue? Win this kit by telling me what you like about it. Do you like fabric flowers? torn circles, linen textures? Let me know in the comments and you might win! Three kit giveaway. Use the widget below. It will give you FOUR ways to enter. I’ll choose three winners from the widget April 8th. 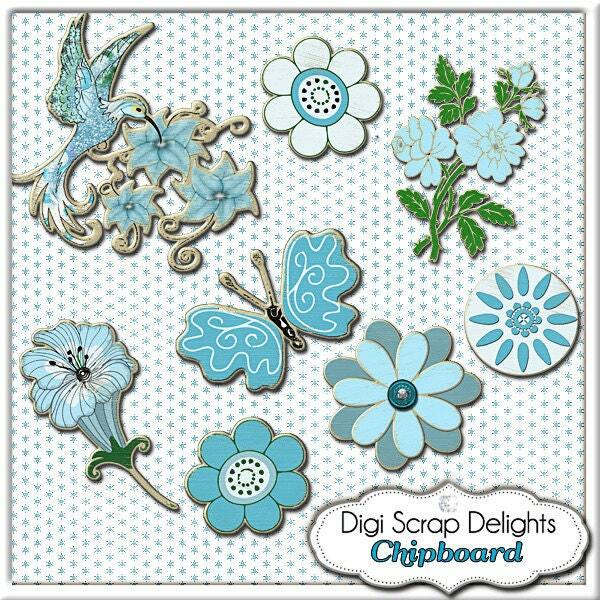 love this cool blue collection…so beautiful! Thanks for the chance to win. 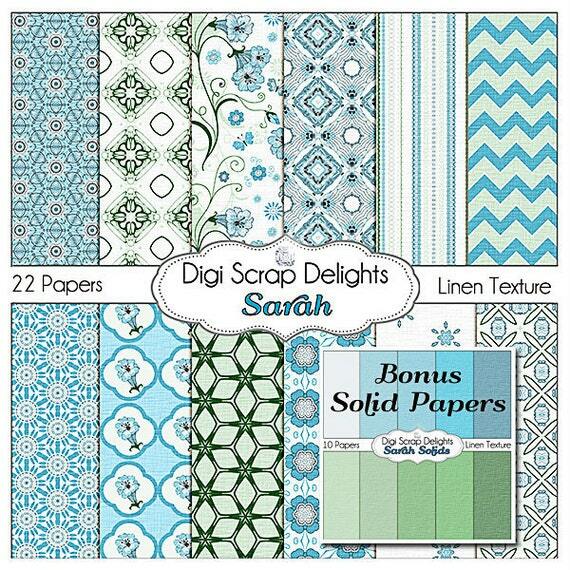 I love the papers…a not very busy design and bright colour makes digital scrapbooking easier. I love to print out the paper for making cards, so it is more ink economical. I am in love with blue! I haven’t met a blue I didn’t like. Blue makes me happy. 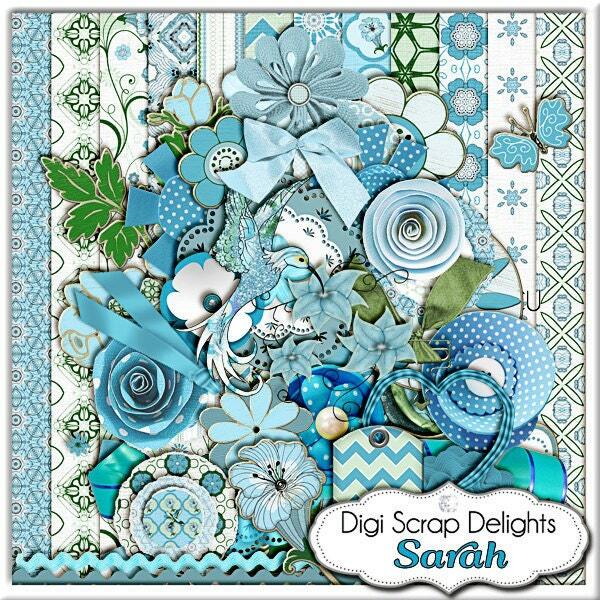 Being new to digi scrapping I don’t know how to use all the elements to the fullest, but I love to use them when they all match! This collection is for everyone! Thanks Robin! I really love this kit! The colors are wonderful! I love the papers! Thank you for the chance to win! found out exactly what I needed. I most indisputably will make sure to do not fail to remember this website and give it a glance regularly. I go to see each day some blogs and blogs to read articles, however this webpage provides feature based posts.